Ben Stiller is a popular American actor and comedian who is also into film-making. 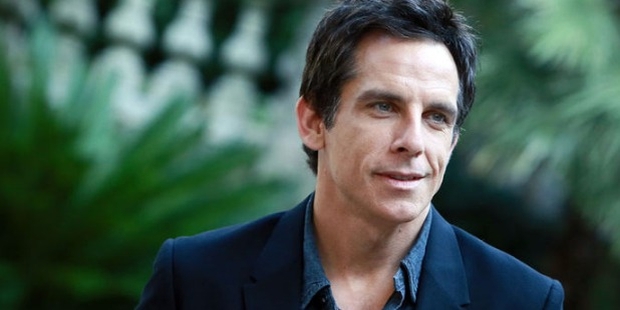 Apart from his acting skills, Stiller is renowned for his impeccable comic timing. Stiller has been nominated and received various awards and accomplishments for his movies. Benjamin Edward Meara Stiller was born on the 30th of November, 1965 in New York City to popular comedians and actors, Jerry Stiller and his wife Anne Meara. Stiller went on to attend The Cathedral School of St. John the Divine and finally graduated from the Calhoun School in 1983, from New York. 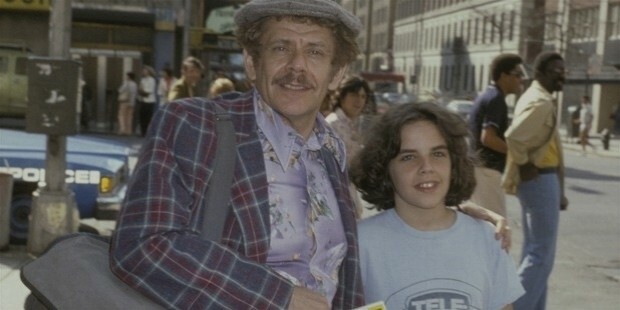 Since an early age, Stiller used to accompany his parents for their various TV show shoots and got interested in movies. At the age of just 9 years, Stiller got a role in his mother’s short-lived TV series, Kate McShane. Later on, Stiller was hugely involved with the NYC’s First All Children’s Theater where he went on to star in various roles. 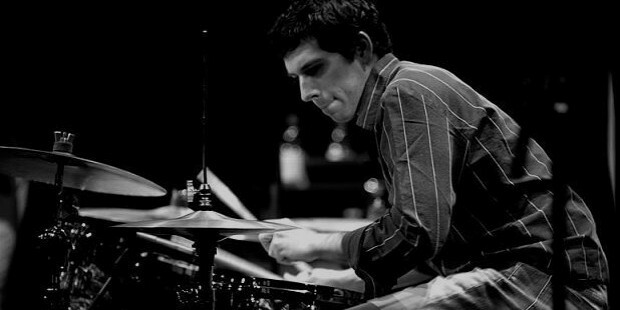 Apart from movies, Stiller also had a huge interest in music and was the drummer for Capital Punishment, a punk band which released their first album, titled Roadkill in 1982. Ben Stiller was around 15 years of age when he had a small part in the TV soap opera, Guiding Light. In 1986, Stiller was cast in the Broadway revival of The House of Blue Leaves, which went on to win 4 Tony Awards. He also experimented a lot at this stage and produced a satirical documentary with actor John Mahoney, which was well received by cast and crew of the play. In 1989, Stiller was noticed by SNL (Saturday Night Live) and was offered a job as a writer for the show. 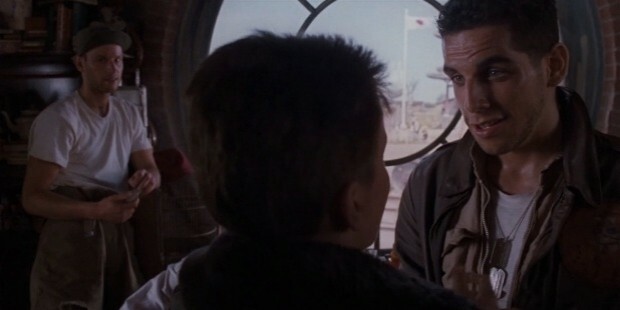 In the meanwhile, Stiller also appeared in a short role in Empire of the Sun, directed by Steven Spielberg. After leaving SNL just after 4 episodes, Stiller produced the short film, Elvis Stories based on the fictitious sightings of rock n roll legend, Elvis Presley. Stiller got his own show, The Ben Stiller Show after MTV recognized his talent as an actor and writer. This popular parody of famous acts and artists was received with wide acclaim. Although the show was cancelled after just one season, Fox Network went on to revive it with the same title in 1992. This show went on to air 12 episodes with the 13th being broadcast on Comedy Central. 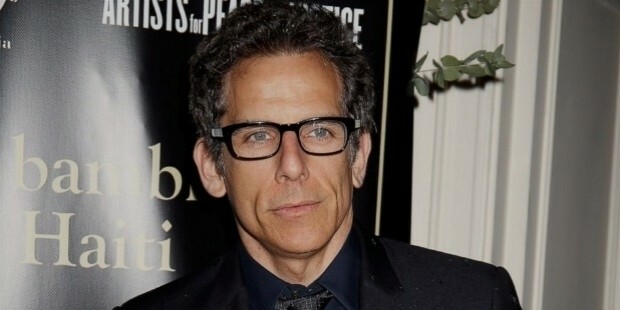 Besides acting, Stiller is also a recognized director. In 1992, Stiller began planning for a revival of Reality Blues and released the film in 1994, as the director as a co-star in the film. He also went on to direct Duplex in 2003 as well as Along Came Polly in 2004. Stiller also appeared with his parents in the 1992 movie, Heavyweights where he played dual roles. His best directorial efforts include the 1996 Jim Carrey-starrer, The Cable Guy. 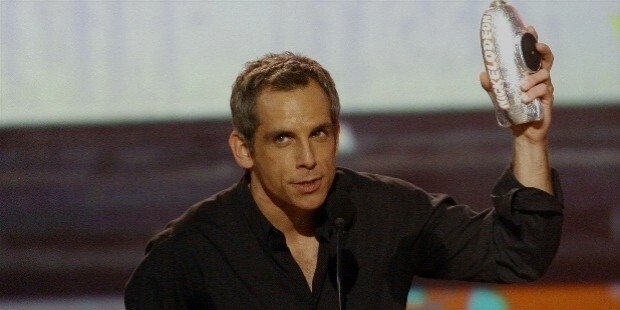 In the same year, Stiller was invited to host the VH1 Fashion Awards by MTV. In 1998, Stiller performed brilliantly in There’s Something about Mary which gave a boost to his acting career. He went on to star in Your Friends & Neighbors, Zero Effect and Permanent Midnight. 2000 included one of Stiller’s best performances as Gaylord ‘Greg” Focker in Meet the Parents. The movie was a hit and included two more sequels later on. In 2001, Stiller directed and acted in Zoolander which had surprise cameos from non-actor celebrities, such as Lenny Kravitz, Donald Trump, Paris Hilton and David Bowie, among many others. In 2004, Stiller went on to star in 6 comedy movies, including his greatest hit, Starsky & Hutch. In the same year, Stiller also debuted in the animation industry with a voice-character in the hit, Madagascar. In 2006, Stiller again gave a brilliant performance in Night at the Museum which was a smashing hit at the box offices around the world. In 2008, Stiller also starred in the spoof, Tropic Thunder which he also co-directed and co-produced with Jack Black and Robert Downey Jr. 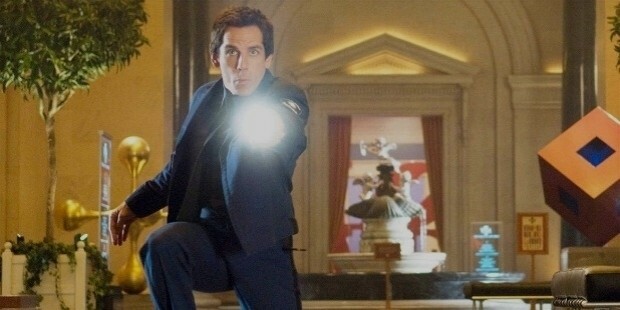 The next year, 2009, Stiller released his second film Night at the Museum 2: Battle of the Smithsonian. In 2011, Stiller starred with Eddie Murphy and Alan Alda in the movie, Tower Heist. In 2013, Stiller directed and starred in The Secret Life of Walter Mitty. Stiller is also recognized as the leader of the group of comedy actors, known as the Frat Pack, which includes comedians, such as Will Ferrell, Jack Black, Owen Wilson, Steve Carell and Luke Wilson. In May of 2000, Ben Stiller married actress Christine Taylor after the couple met during the filming of the then-shelved TV pilot of Heat Vision and Jack. The couple has 2 children: Ella Olivia (born April, 2002) and Quinlin Dempsey (born July, 2005). The Stiller family currently lives in Westchester County in New York. 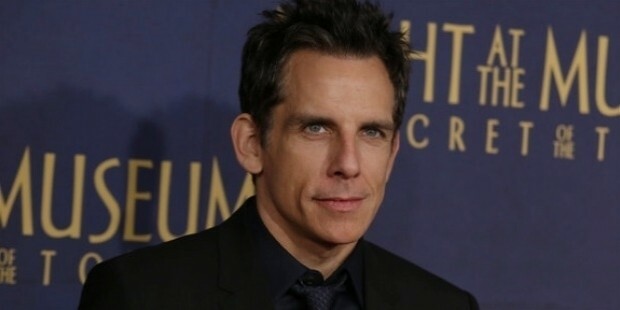 Apart from Hollywood, Stiller is also extensively involved in charities such as Declare Yourself, Starlight Startbright Children’s Foundation and the Elizabeth Glaster Pediatric AIDS Foundation along with supporting various animal rights groups. In October of 2016, Stiller announced that he had been diagnosed with prostate cancer; however, he has recovered following surgical treatment. Ben Stiller continues to star in various hits as well as direct and produce some of the most remarkable comedy films of this decade.